Dial your Mood Organ to 154 and lean back. The toxic rain is dutifully drizzling between the piercing vidscreens. Echoes of civilizations past feedback through crumbling alleyways. Turn off your image processor and downclock your neural-emulator. 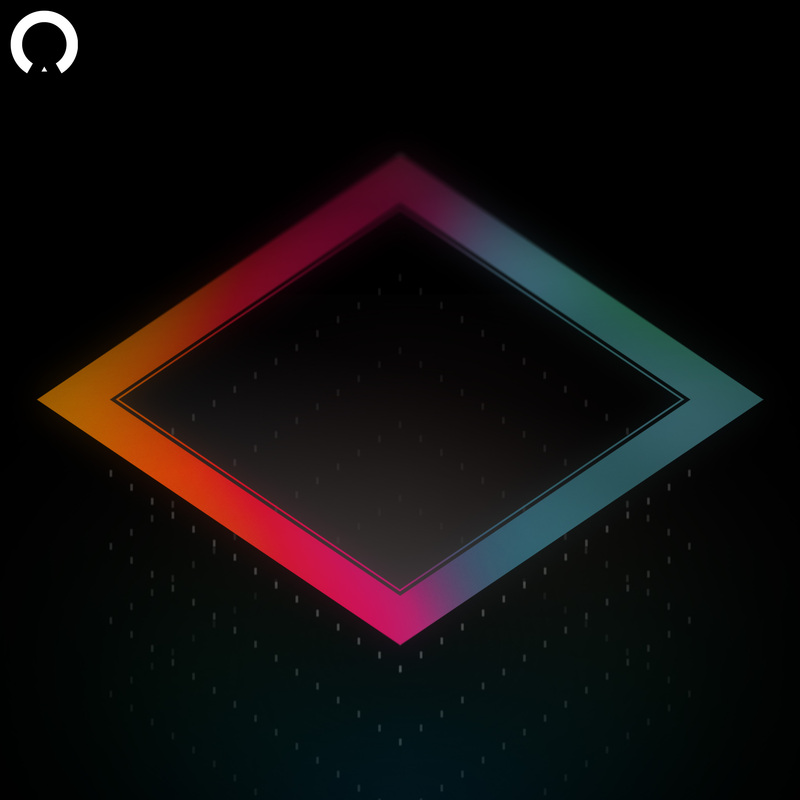 It’s gonna be a circles night. NESH COMPLEX is an independent musician exploring the spectrum of electronic music with an eye on retrodystopias and the future. For all inquiries, email neshcomplex@ll-dd.co. Follow him on Twitter and SoundCloud. It’s late and you’re dying for music. There’s a new NESH COMPLEX track and you haven’t heard it yet. You don’t even know it’s there. 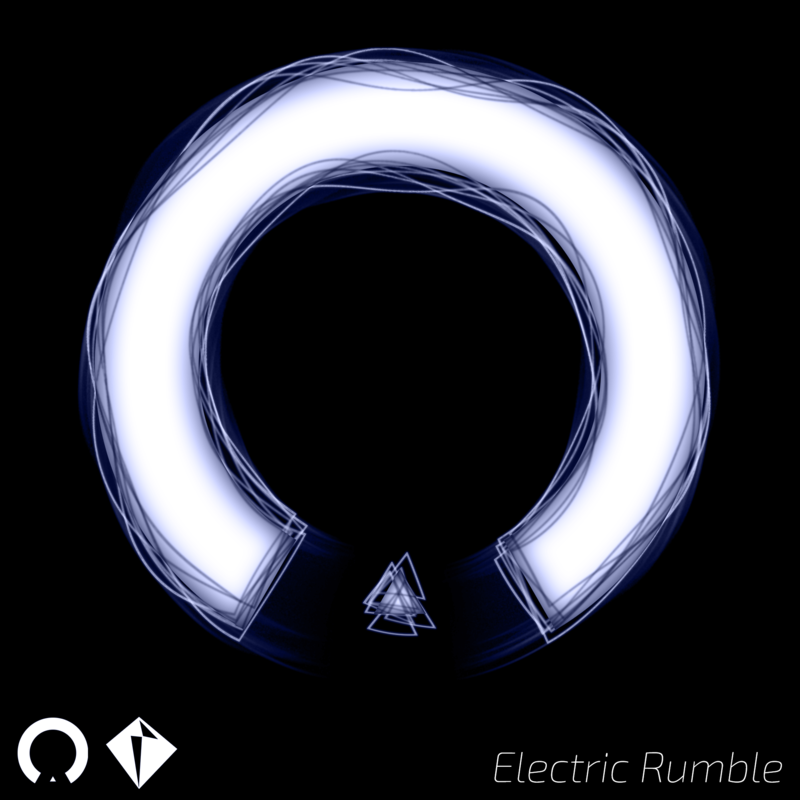 Electric Rumble is available now on iTunes, Google Play Music, Amazon MP3, or for pledging to the Patreon campaign. Click here for more information on the Bryce/NESH COMPLEX Patreon. 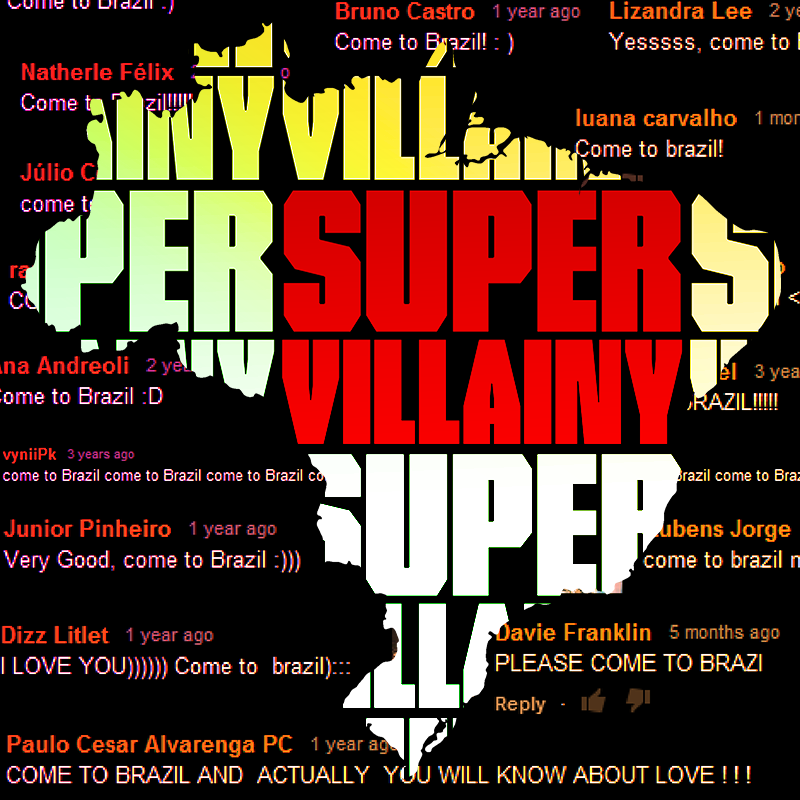 Supervillainy is the debut release from new Crystal Shadow Music artist Come To Brazil. NESH COMPLEX provided an up-tempo, electro remix and dub to the release. Supervillainy is available now on iTunes, Amazon MP3, Google Play Music, Spotify and more. Click here for more information on Come To Brazil. 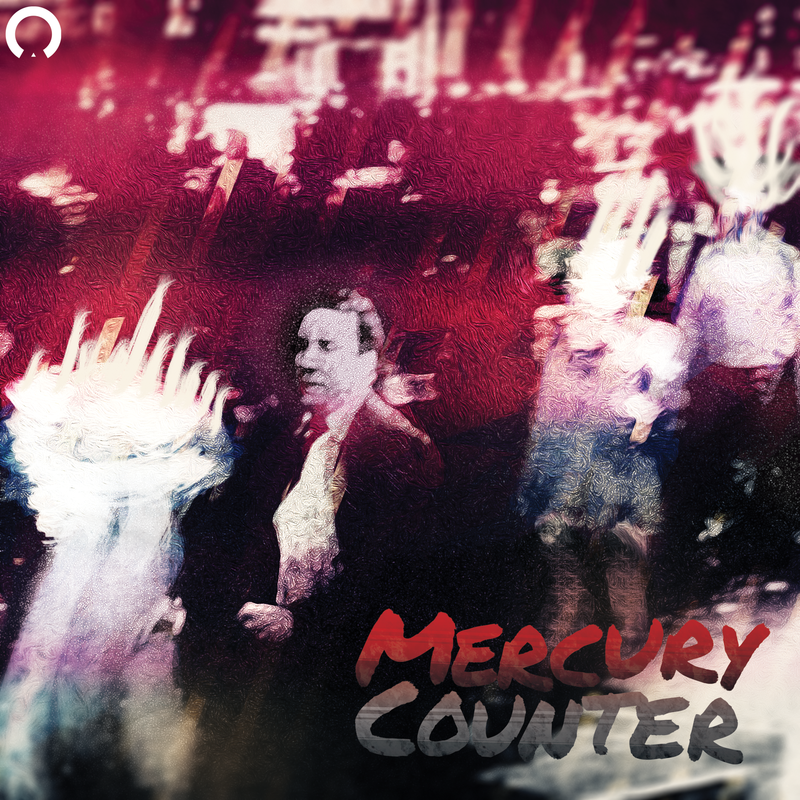 Mercury Counter is an electronic album based on the 1950 noir film D.O.A. starring Edmond O’Brien. Mercury Counter reinterprets the classic tale of revenge and impending doom with modern, electronic style and samples from D.O.A. Check out the album mini-site and get purchase links here. 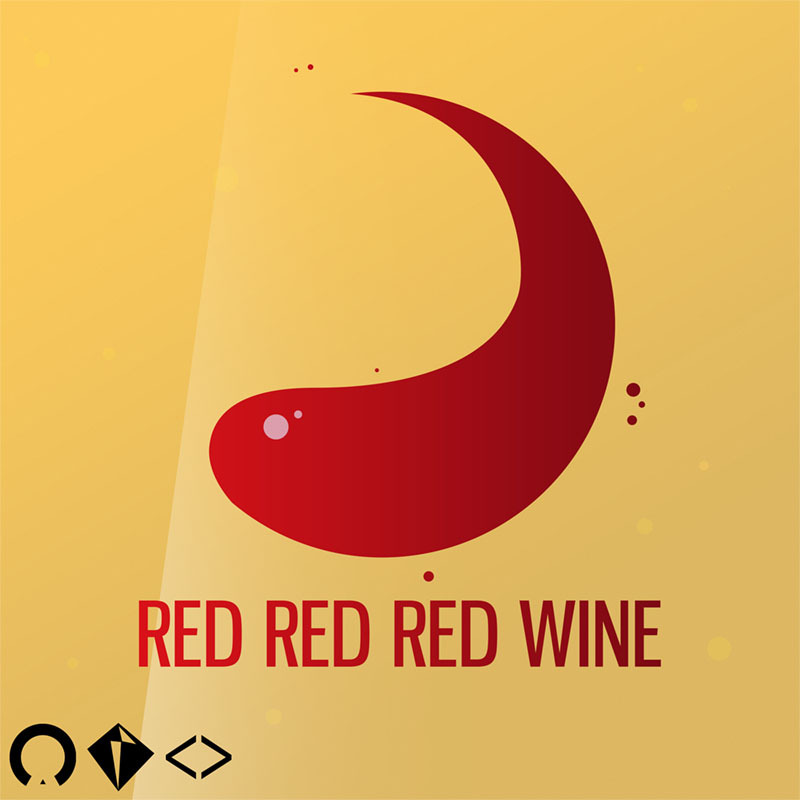 Red Red Red Wine is a new collaborative track between NESH COMPLEX and Night Attack’s Justin Robert Young and Brian Brushwood. Download the song now! Heart Rate is a very high-energy dance track with red-hot daring. Awash brings you back down with the pitter-patter of a jazzy atmosphere. 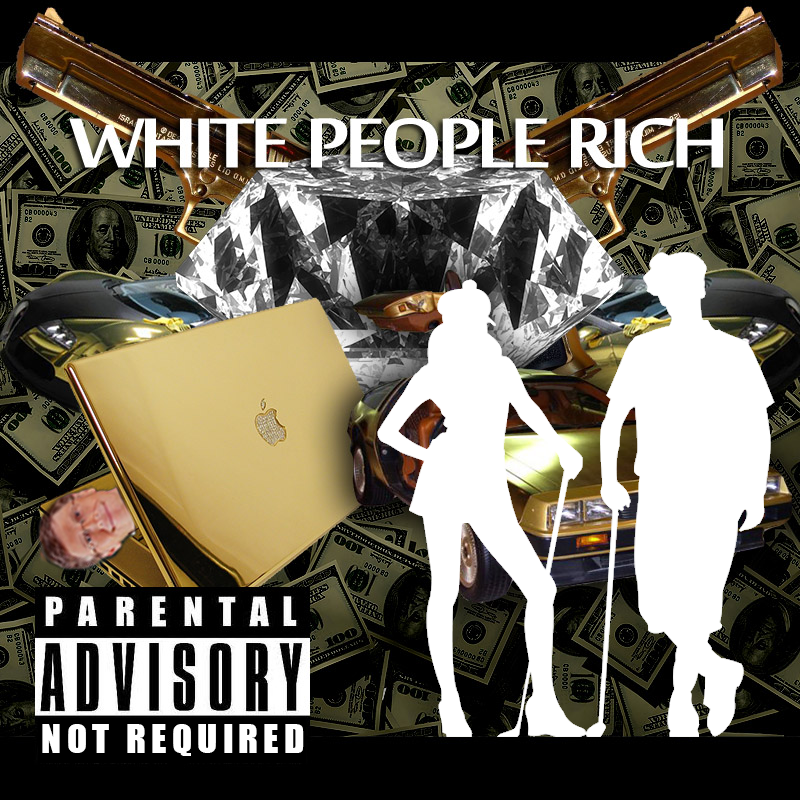 White People Rich is a collaborative comedy track between NESH COMPLEX and NSFW Show (now-Night Attack)’s Justin Robert Young, Brian Brushwood, and guests Brett Rounsaville and Owen JJ Stone. Download the song (with remixes) now! 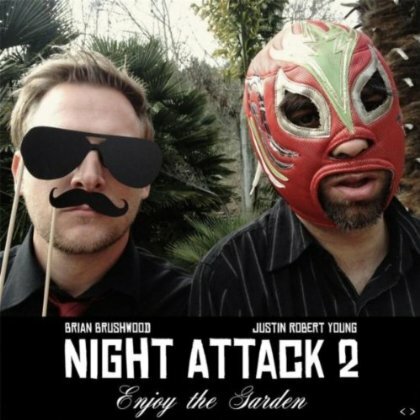 Night Attack 2: Enjoy The Garden is the critically-acclaimed sequel to Night Attack. NESH COMPLEX provided 5 remixes. Night Attack 2 hit #1 on the Billboard Comedy chart, iTunes US and UK comedy charts, and Amazon MP3 comedy chart. It also entered the top 40 on the iTunes All Albums chart. Buy now on: iTunes, Amazon MP3, and CD Baby. Help Me!! 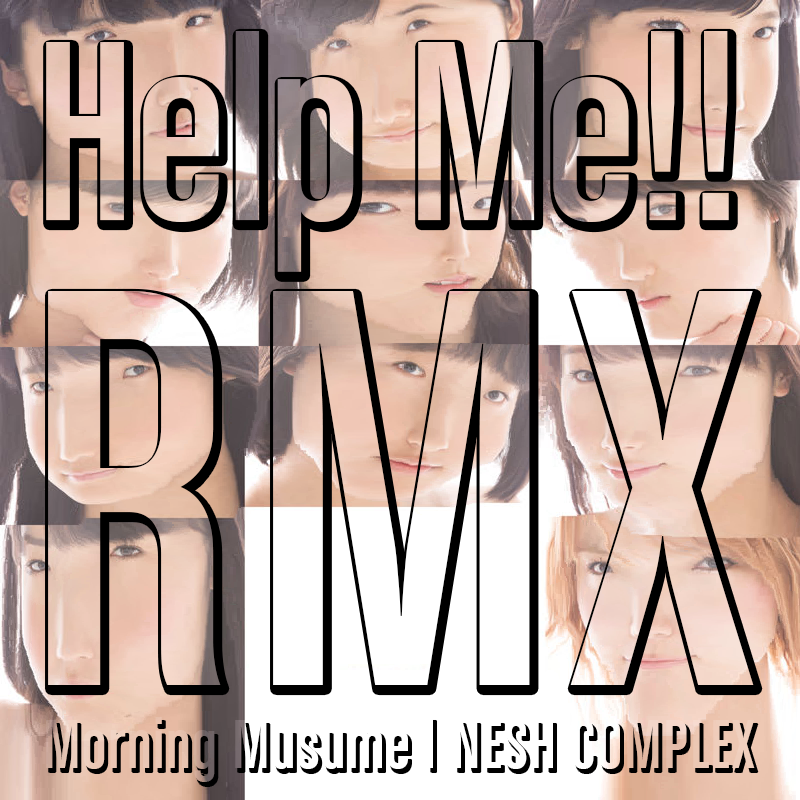 RMX is a bootleg remix single of Morning Musume’s #1 single Help Me!!. It includes two remixes and a dub. Download the remixes now! 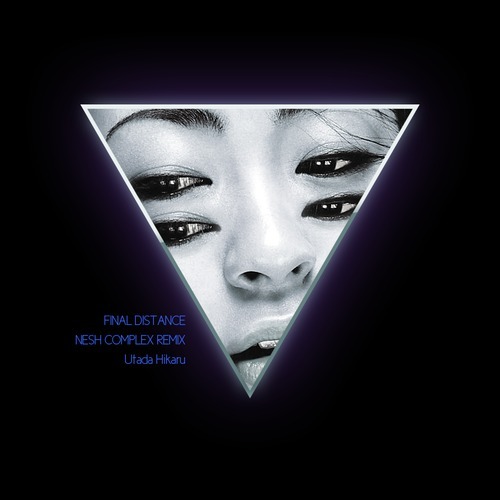 Chill-house bootleg remix of the classic Utada Hikaru ballad Final Distance. Download the remix and dub now! POST POP -2nd Stage- is an experimental electronic concept album that subverts the traditional ideas and principles of pop music by remixing 11 original tracks into abstract soundscapes. A supplemental release, POST POP -1st Stage-, includes 14 unremixed tracks and a short story to accompany -2nd Stage-. 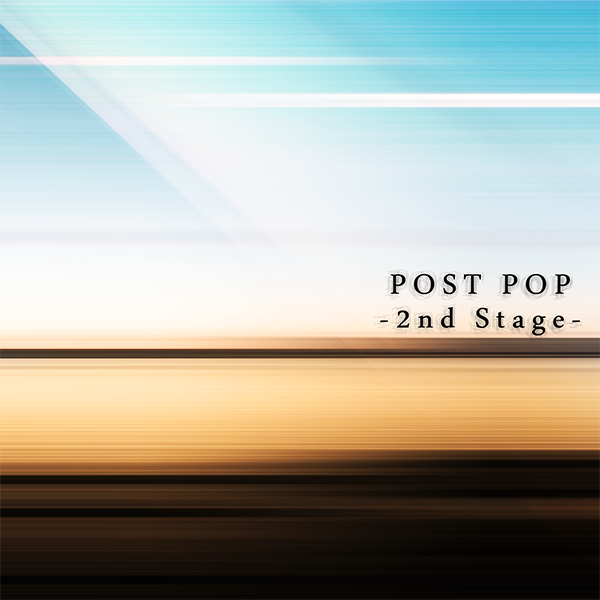 Name your price now on Bandcamp: POST POP -2nd Stage-, -1st Stage-.